Grown by 2,000 farmers in the Kirinyaga region of Kenya, this coffee is processed at the Githiuriri washing station. Githiuriri is a Kukuyu (the largest ethnic group in Kenya) word referring to the river bend that nearly forms a circle around the area. The factory was opened in 1987 and sits in the shadow of the peaks of Mt. Kenya and the Mwea rice planes. The washing station processes 512 tons of cherries that come from trees grown between 1,700 and 1,800 meters in the rich, red volcanic soil the area is known for. Harvest takes place between October and January. The cherries are de-pulped and washed with fresh river water, which the cooperative reuses several times through a recycling process that enables it to significantly reduce water consumption. Nearly 17,000 farmers are part of the Baragwi Farmers Cooperative Society. Farmers bring their cherries to one of the 12 washing stations. The cooperative supports the Mt. Kenya Program, which is striving to improve the lives of cooperative members, especially women, through education and access to new technology. 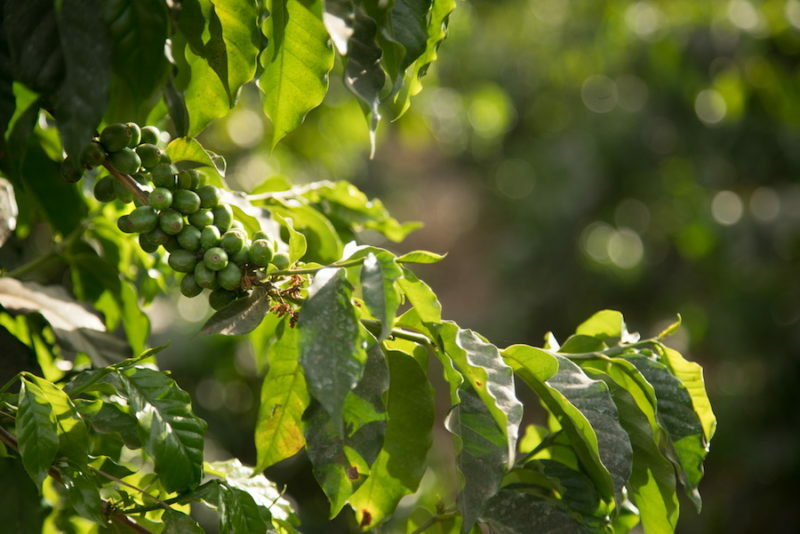 While this coffee is not specifically certified, the cooperative and its coffees are certified Rainforest Alliance and 4C.